Completion of a district wide leisure facility strategy, a feasibility study to investigate the options for a new £15 million leisure centre in Ely and the successful tendering of the long-term management contract. We worked closely with the Council’s officers, Sport England and stakeholders to provide a clear facility strategy and business planning advice on the new facility development and manage the procurement of a contractor for the new centre. 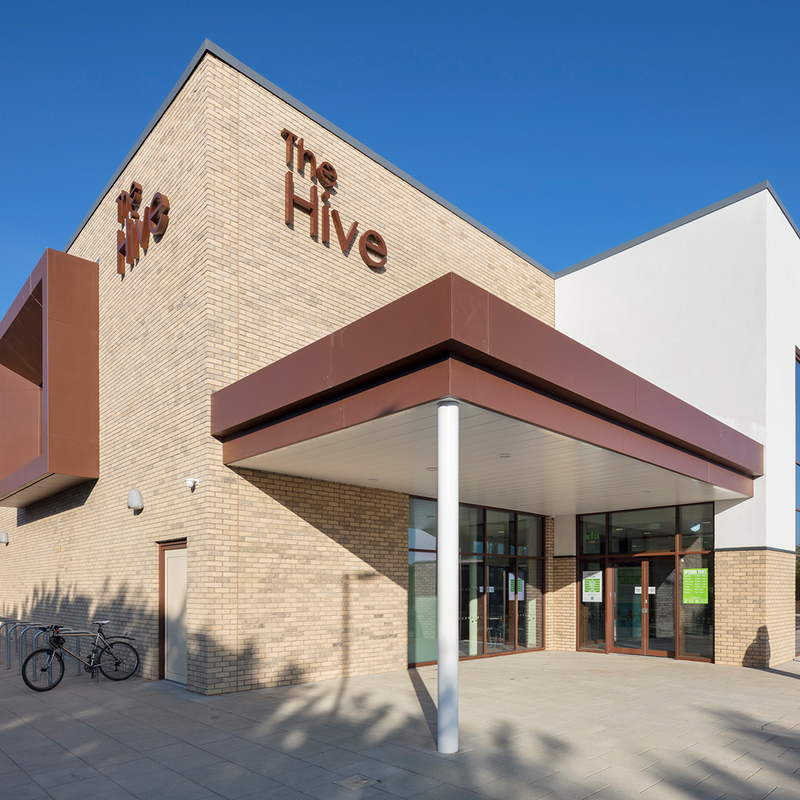 Our work was integral to the development of the new £15 million Hive Leisure Centre, which opened in 2018. 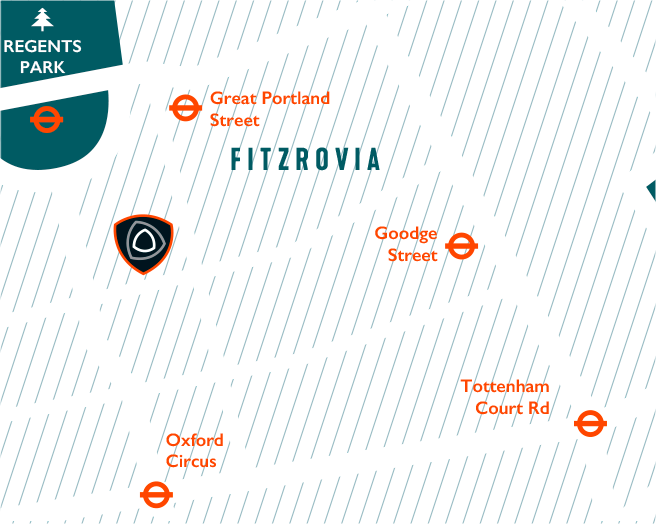 The new centre provides a significantly enhanced leisure experience for residents of the district, increasing participation, health and wellbeing. Our role on the procurement of a new leisure management contract successfully secured a significantly improved financial position for the Council which was critical to the financing of the new centre. The project was also successful in securing capital investment from Sport England.